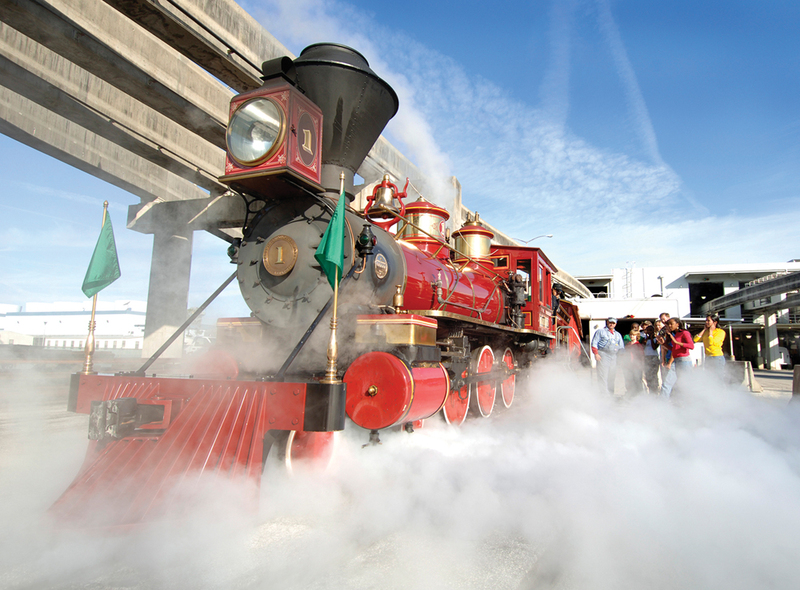 If you have children, chances are Orlando and Walt Disney World figure prominently in your summer plans. But this need not be nirvana for children and drudgery for adults. With a little advance planning and insider information, the Disney experience can be glorious for the entire family. 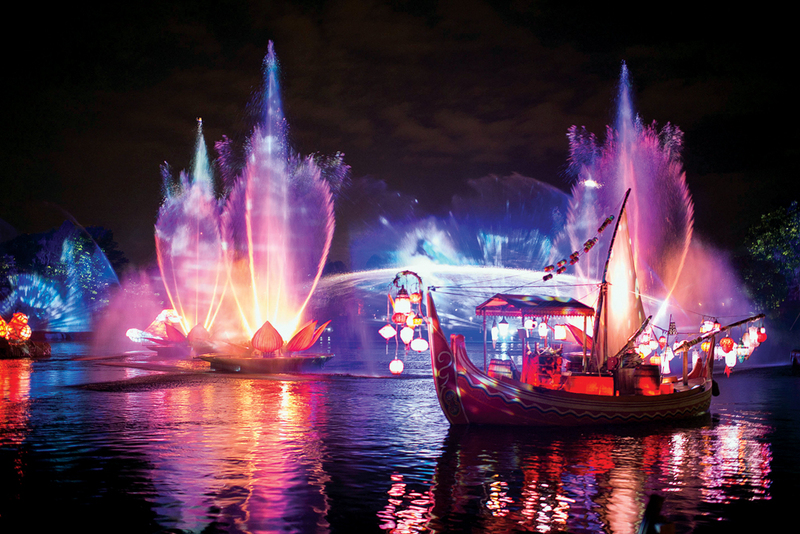 Why go: In recent years, Walt Disney World has evolved to become more experiential and even luxurious. Sure, it will always be a children magnet and the crowds won’t get any thinner. 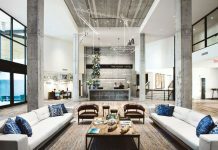 But with the introduction of private experiences, upgraded lodging and dining facilities, and services for affluent but time-conscious travelers, it is possible to bypass the masses and customize your visit. Worth the indulgence: The VIP Tour Guide service is the equivalent of Aladdin’s lamp, from which emerges a genie ready to grant your every wish. 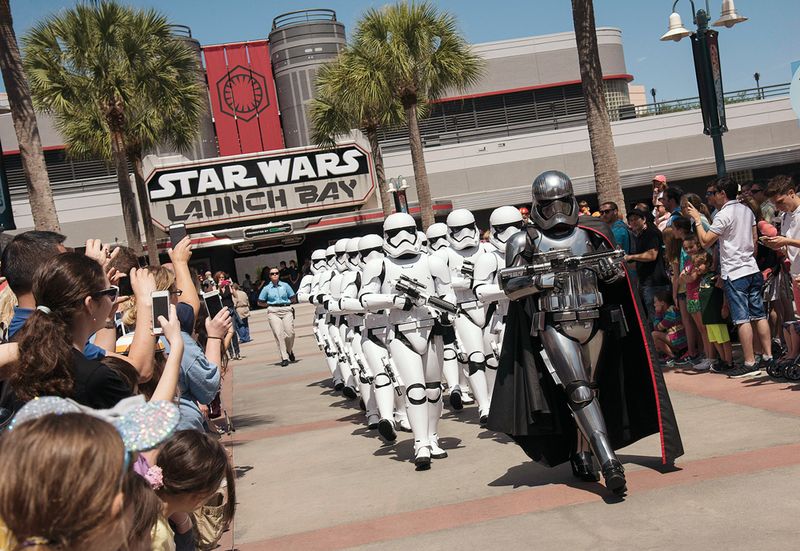 Want to be first in line to meet Kylo Ren at Disney’s Hollywood Studios? No problem. Don’t feel like waiting nearly two hours for a spot on Buzz Lightyear’s Space Ranger Spin? Walk right in. Have to have front-row seats to the Festival of the Lion King—and selfies with the performers? Done and done. Stormtroopers at Disney’s Hollywood Studios. A VIP guide picks you up at your hotel and drives you “backstage” (fancy talk for the back of the house) so you never have to deal with queues or plebeian things like FastPasses. He or she is your walking, talking (and quite entertaining) FastPass, who can also arrange last-minute reservations to those hard-to-get tables—talking to you, Cinderella. 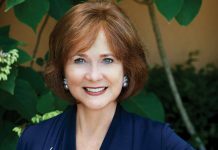 The service is pricey ($400-$600 per hour; minimums apply), but the magic is priceless. Top attractions: To elevate the Disney experience, opt for some of the private offerings that are more intimate and special. The expert-led Wild Africa Trek takes guests through the inaccessible areas of Animal Kingdom, providing close-up glimpses of animals via bush walk and private safari vehicles. The three-hour adventure is as close as you can get to an African safari this side of the Serengeti. Wild Africa Trek at the Animal Kingdom. 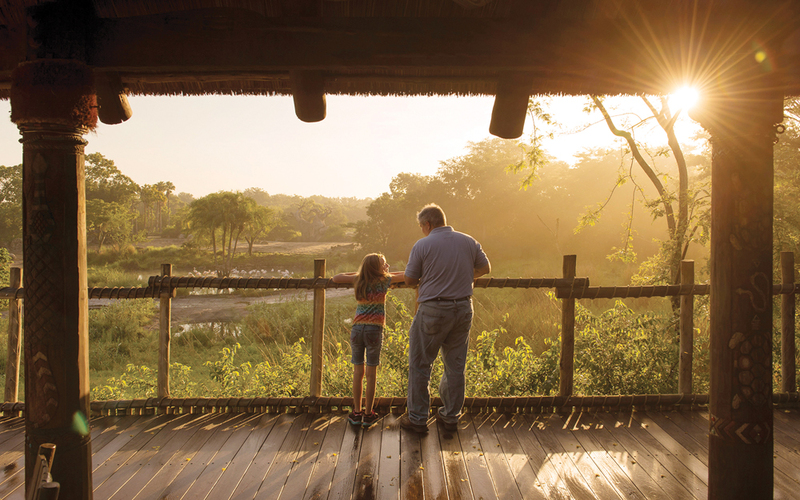 For a less intense but equally private wildlife experience, Animal Kingdom Lodge offers its guests access to the game-rich savannah at sunset. Patterned after traditional night safaris, this tour gives a look at animals’ nocturnal activity from the safety of a custom vehicle. The journey ends with traditional African tastes—and maybe a sundowner or two—at the Lodge’s signature restaurant, Jiko. Harambe Nights festivities at Animal Kingdom. Water slides at the Four Seasons. Princess makeover at Four Seasons. 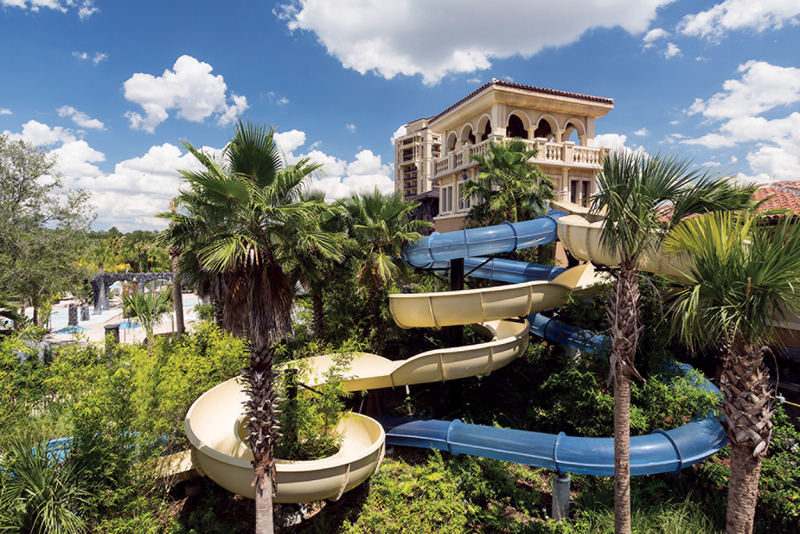 Beyond the fun and games, this resort is a true five-diamond experience (the only one in Central Florida). The rooms are among the largest we’ve seen in Orlando, and certainly the most luxuriously appointed. If you’re traveling with kids, be on the lookout for fun perks like kid-sized bathrobes, princess and pirate dress-up gear, and passports they can fill out and redeem for gelato treats. We recommend booking a park-view suite, from which you can get a bird’s-eye view of the nightly fireworks from Epcot and Hollywood Studios. At the Four Seasons, the Character Breakfast is a must. On Thursdays and Saturdays as well as summer Tuesdays, Goofy and friends (yes, the friends have mouse ears) entertain guests of all ages between trips to the buffet. It’s more intimate than the character experiences at Disney—and the kids get a complimentary photo. On Sundays, Plancha offers a casual Sunday brunch by the golf course. Depending on mood, you can design your own juice at the juice bar or go for a custom Bloody Mary. The latter is a fine complement to the charcuterie with locally made cheeses and honeycomb or the chicken and white-cheddar waffles with spicy maple syrup. 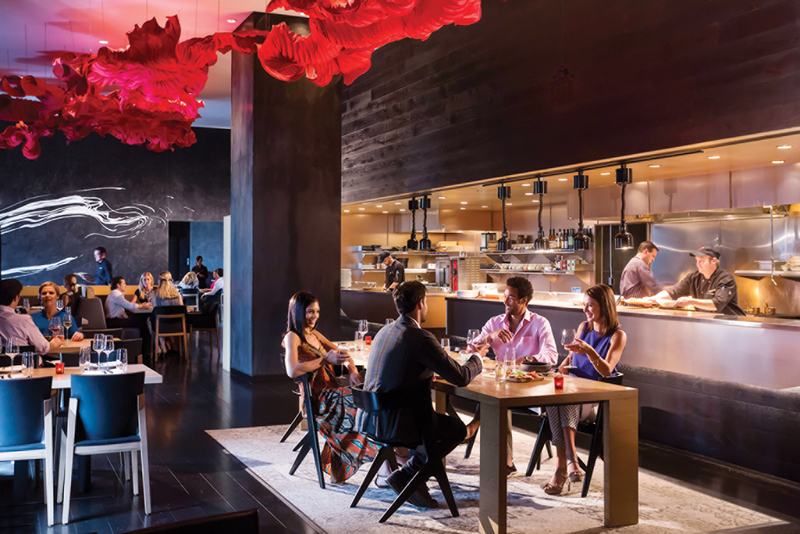 For a delightful fine-dining experience, the destination is Capa, the Spanish steak house on the seventeenth floor. The steak is hand-cut, listed by provenance, and absolutely worth the steep prices.